The Churen Himal Base Camp trek is located in the Dhaulagiri Region, is a completely isolated trekking destination and is off-the-beaten-path. It takes you to the base camp of Churen Himal at an altitude of 4160m. The Churen Himal Base Camp trek is located in the Dhaulagiri Region, is a completely isolated trekking destination and is off-the-beaten-path. It takes you to the base camp of Churen Himal at an altitude of 4160m. 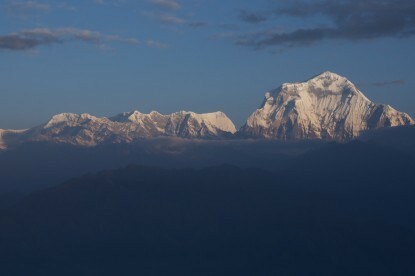 Churen Himal (7385m) is one of the tallest peaks in Dhaulagiri ranges in western Nepal. The trek starts from Beni near the city of Pokhara. 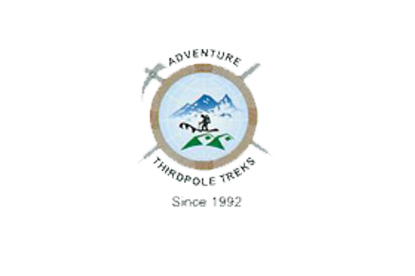 The trekking trail climbs up the Myagdi Valley and passes through the rhododendron and pine forests. The sight of terraced farms and villages inhabited by ethnic Magar communities will be an added attraction. 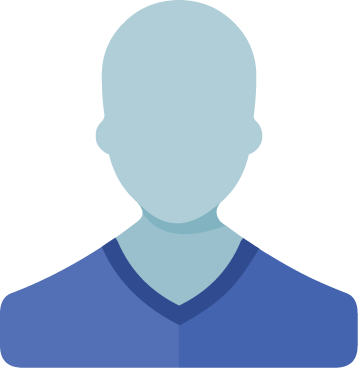 Other ethnic communities in this region include Gurung and Chhetri. 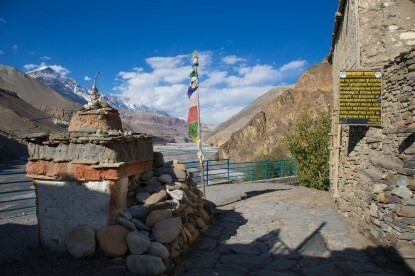 The trail falls in the territory of Dhorpatan Hunting Reserve, the only hunting reserve in Nepal, that is home to such rare species as Blue Sheep and Snow Leopard. You will enjoy the spectacular views of Dhaulagiri, Annapurna, Gurja Himal, and Churen Himal all along the trek. The best time to do Churen Himal Base Camp is during Spring or Autumn when the skies are clear and the forest turns into a colorful painting. The trekking is completely a camping trek and is graded as moderately difficult. Dharapani - Lumsung (2100m) - 6h. Lumsung - Darsinge Kharka (2940m) via Deurali Pass (3280m) - 7h. Acclimatization day in Darsinge Kharka. Darsinge Kharka - Budzunga Bara (4300m) - 6h. Budzunga Bara - Churen Himal Base Camp (4160m) - 4h. Churen Himal Base Camp - Kaphe Glacier (4460m) - Churen Himal Base Camp - 5h. Churen Himal Base Camp - Gurja Gaon (2670m) - 6h. 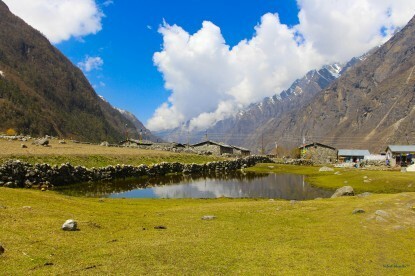 Gurja Gaon - Phulai Gaon (1810m) - 6h. Phulai Gaon - Darbang (1180m) - 5h. Darbang - Beni - 6h. Drive to Pokhara by bus - 2h.